I’ve had a slow start to the new year. I don’t know what it is; I’ve started more than a half-dozen books and tossed them aside, because they haven’t grabbed me. 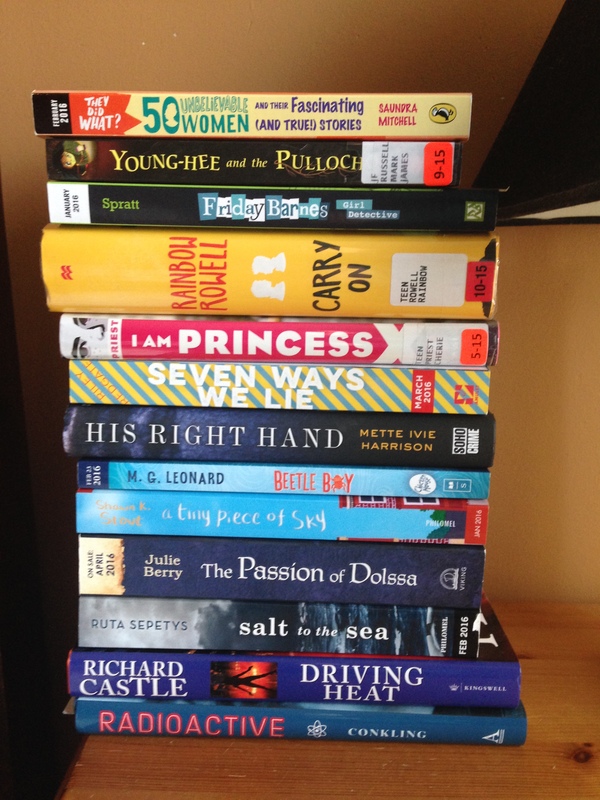 Even so, my TBR pile has grown with things that look interesting, at least. We’ll see if I can finish any of them. CARRY ON was REALLY good. I hope you like it!